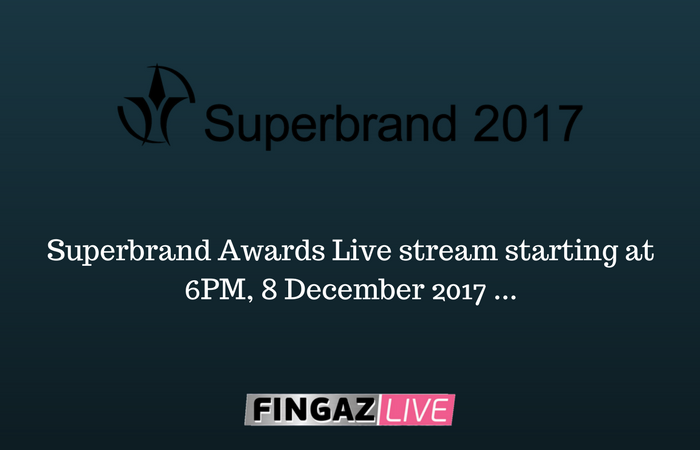 Zimbabwe’s leading business, finance and politics weekly newspaper, The Financial Gazette, will today be streaming the Superbrand Awards. The Marketing Association of Zimbabwe (MAZ) organised awards event, which will take place in Harare on 8 December, celebrates Zimbabwean brands that “go beyond excellence in service delivery and those that are top in the minds of the consumer”. The media company is streaming the event as part of its Fingaz Live service which is focused on providing live online coverage for business-related events in Zimbabwe. The live stream will be live on the Fingaz Youtube page.